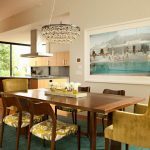 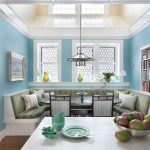 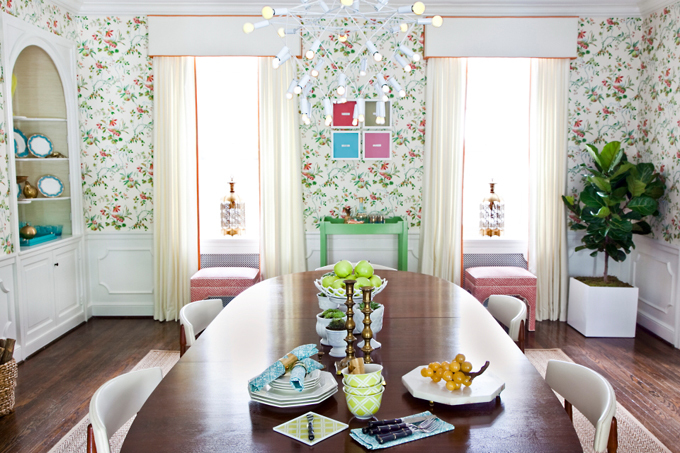 This colorful dining room from the Chestnut Hill Center for Enrichment Designer Showhouse in Philadelphia, Pennsylvania was designed by Mona Ross Berman–a lawyer-turned-designer known for her use of happy colors, and photographed by Courtney Apple! 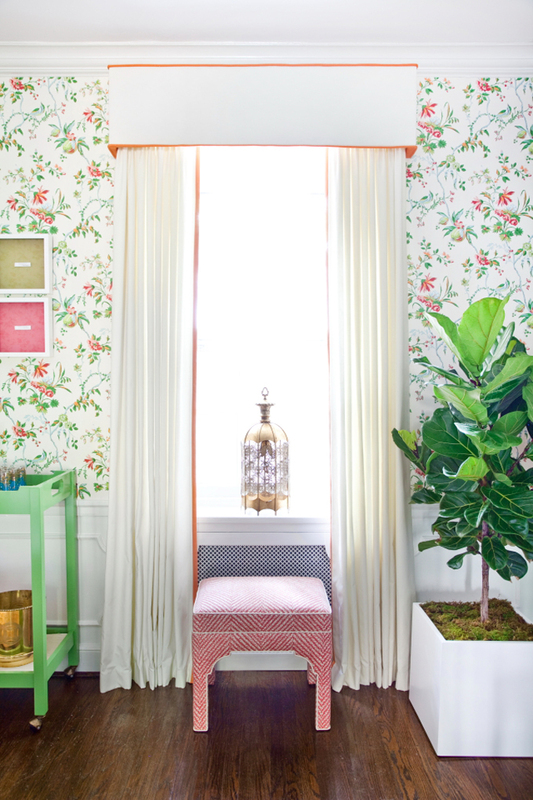 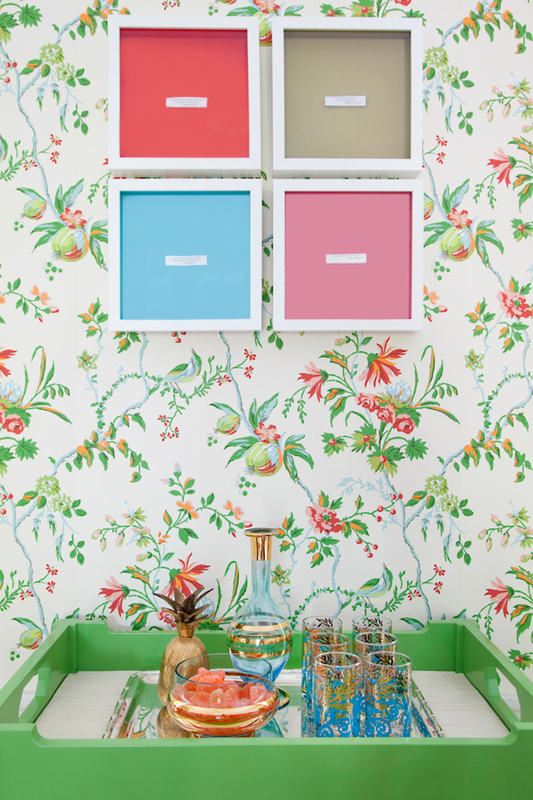 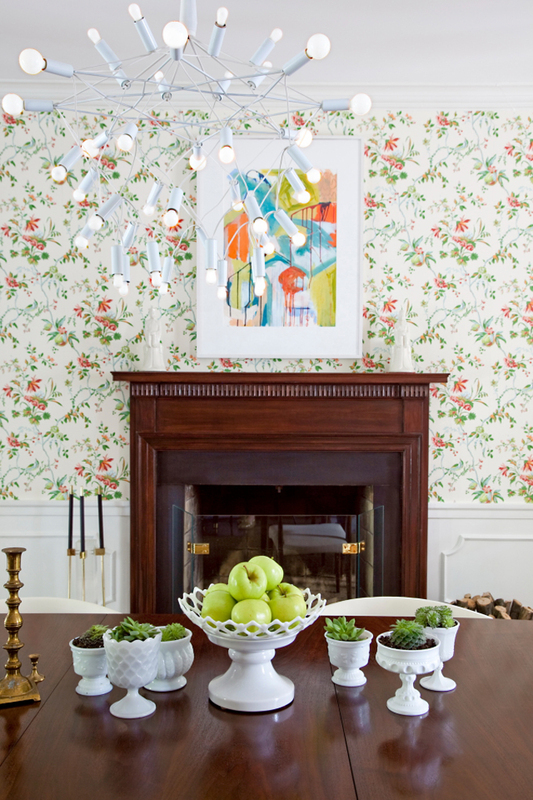 Really it can’t get any happier than the Brunschwig & Fils wallpaper…love all the colors! 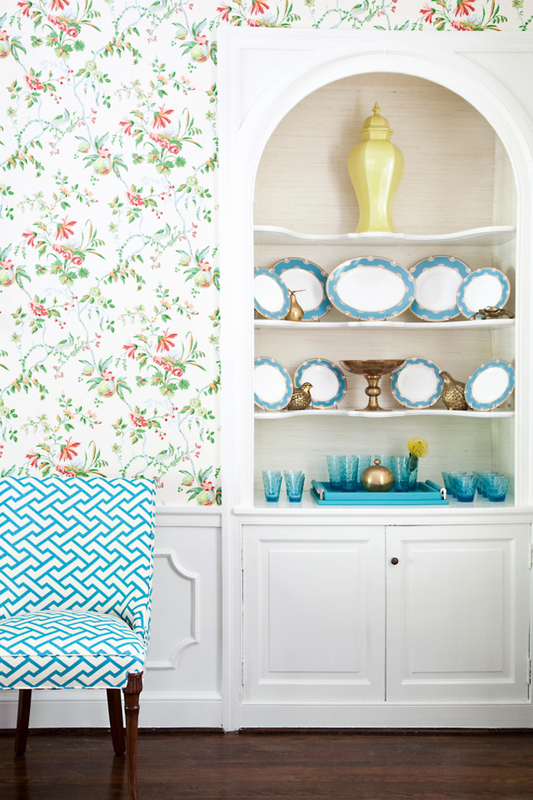 The host chairs covered in the turquoise China Seas fabric are gorgeous too, as is the collection of plates and glassware! 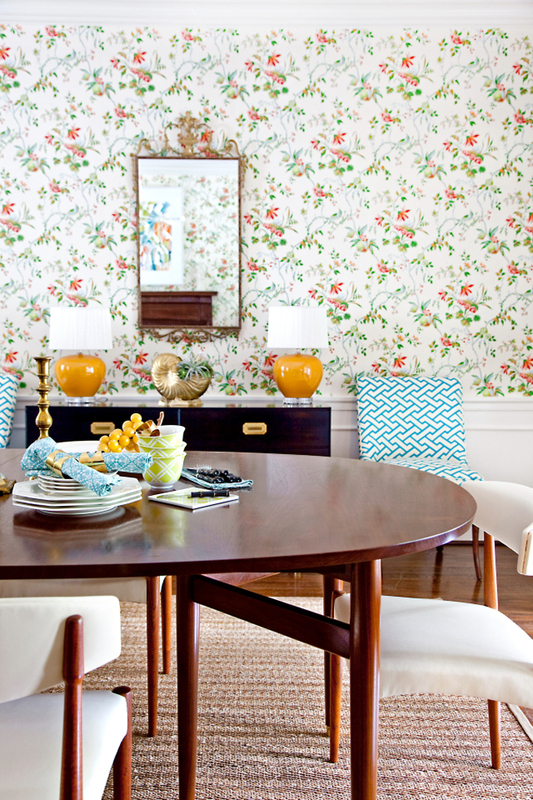 This talented designer is also responsible for one of my all-time favorite beach houses…to revisit that, go here! 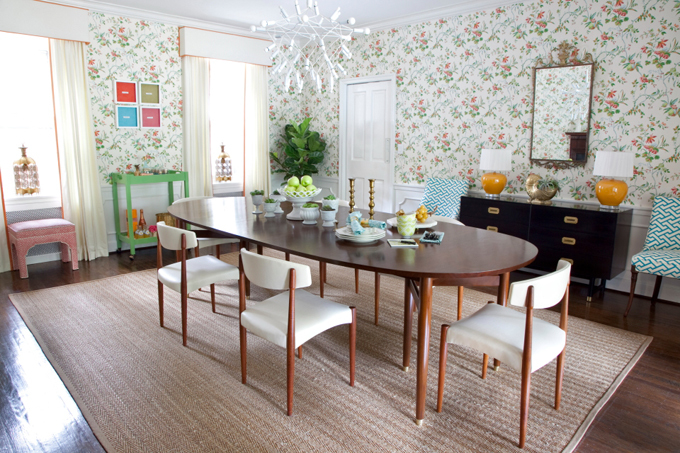 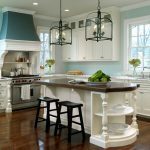 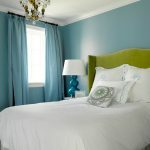 Love how this house has a vintage vibe, but it's still fun, happy, and new!